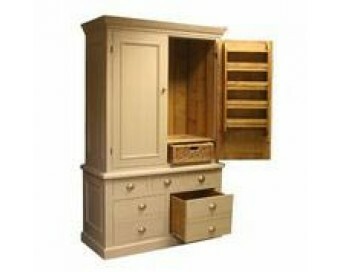 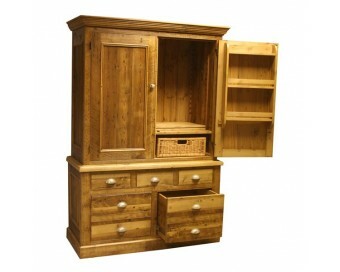 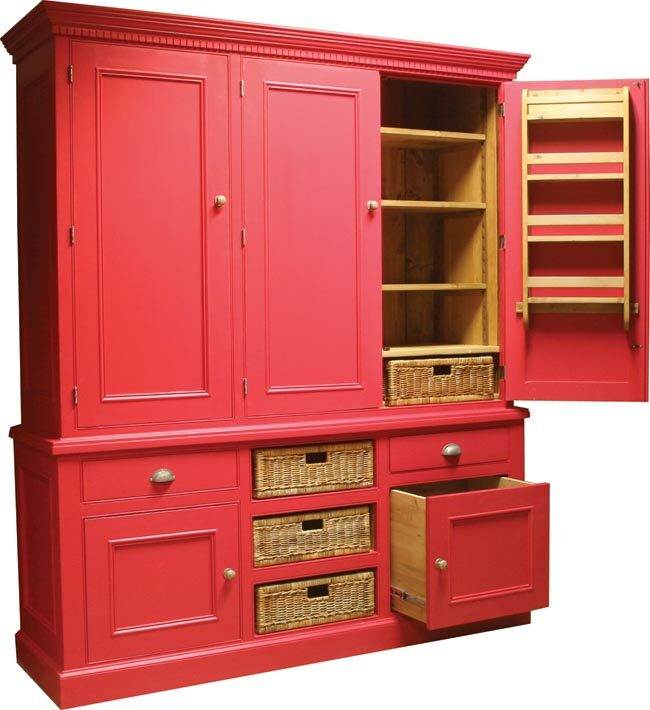 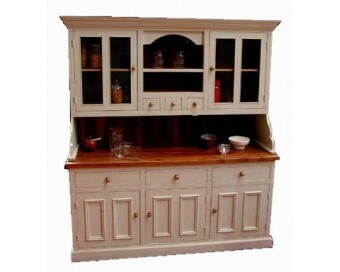 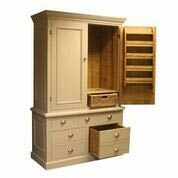 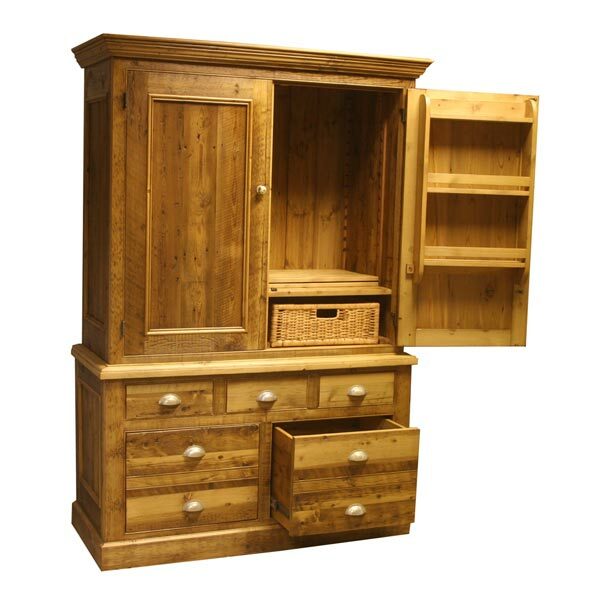 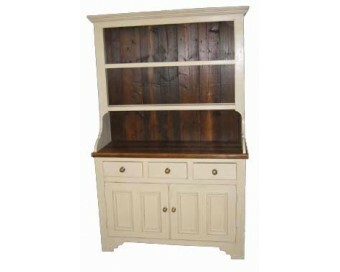 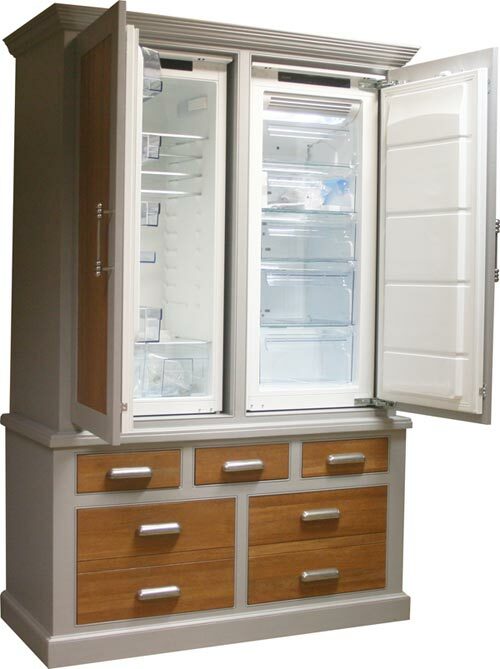 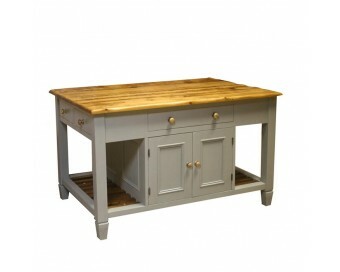 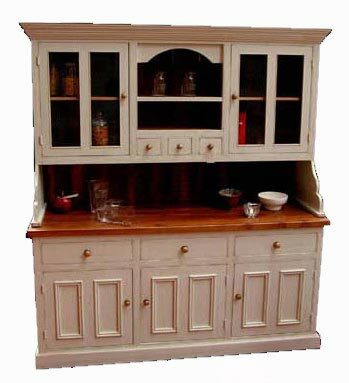 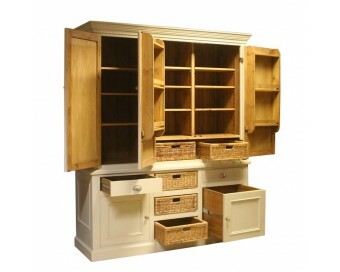 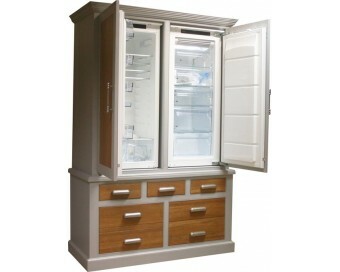 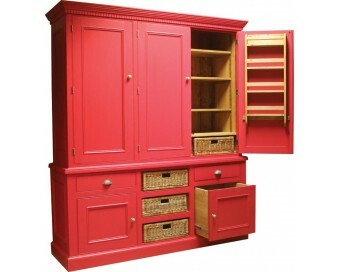 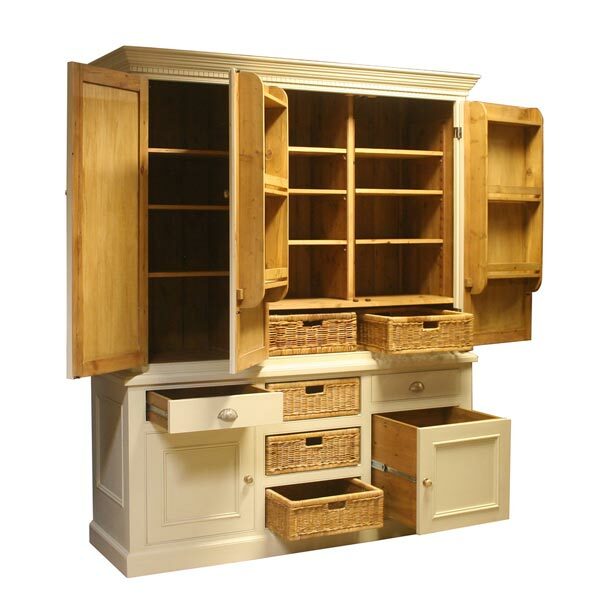 We can also make any freestanding piece of furniture that you may require as a finishing touch for your kitchen or to add extra storage or worktop space. 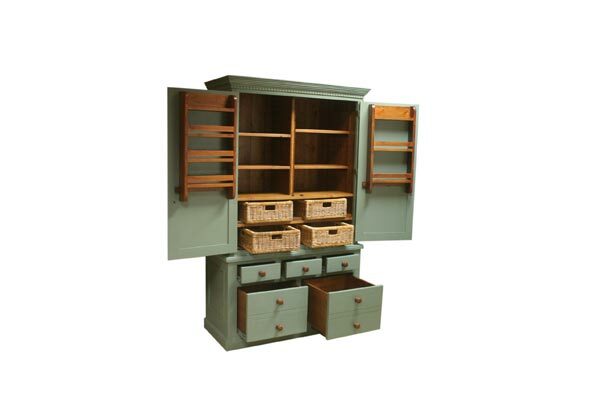 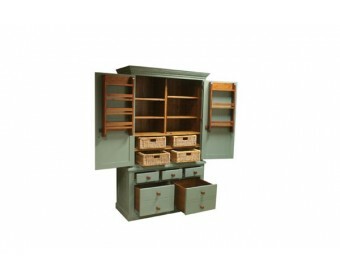 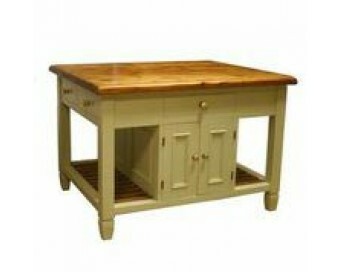 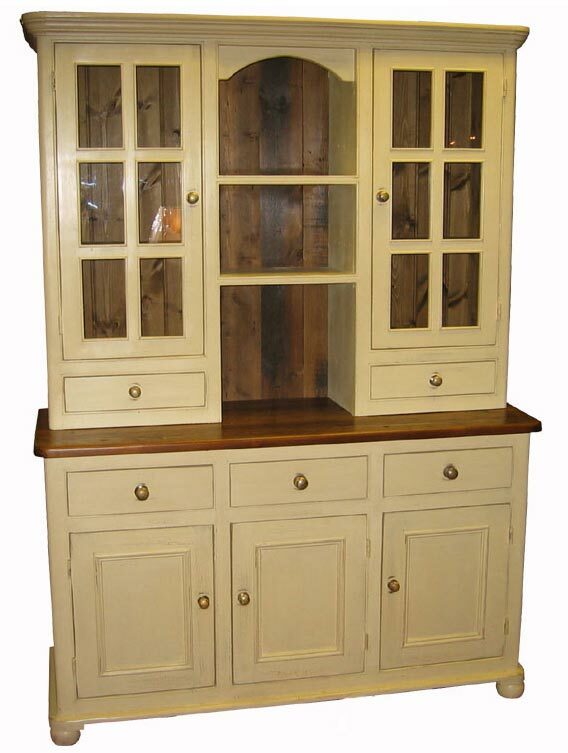 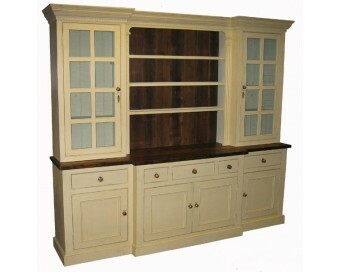 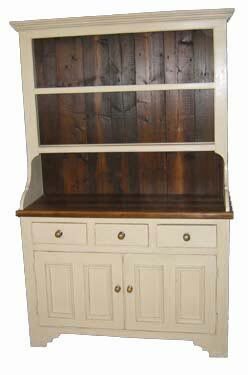 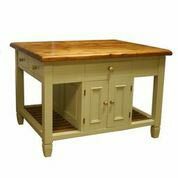 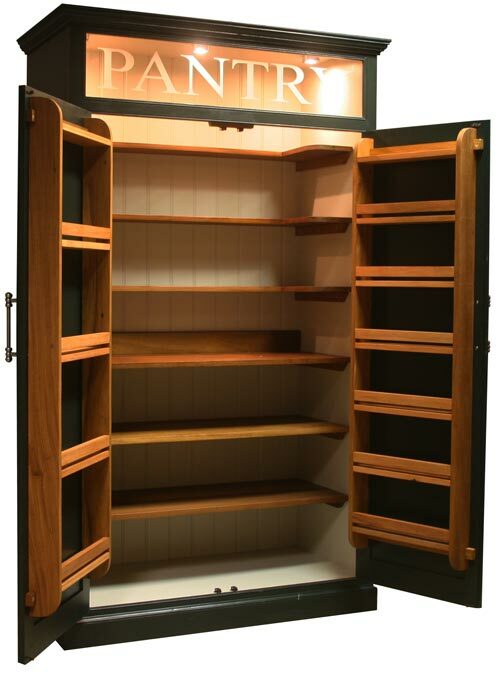 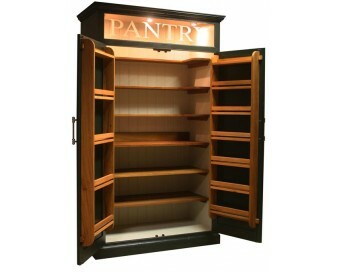 Just like our kitchens our bespoke larders, dressers, tables and islands can be made any design, any size and can be painted in any Little Green colour. 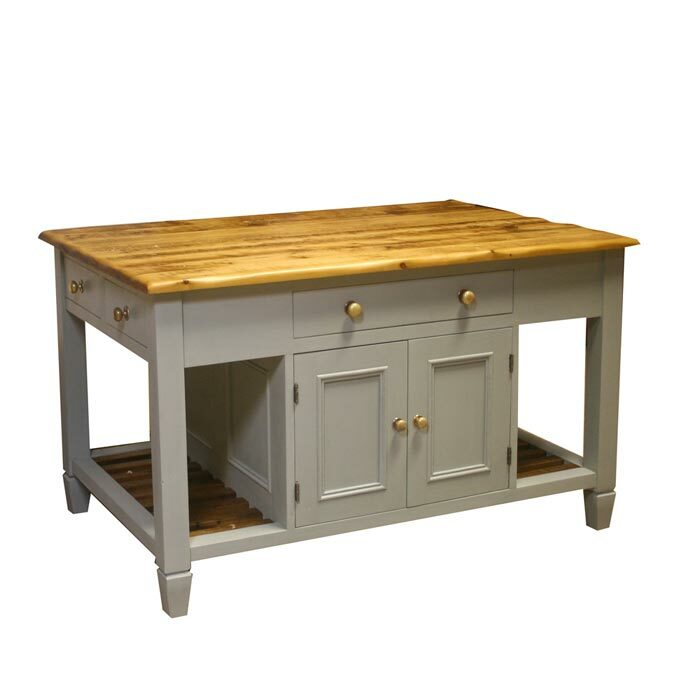 If you have a design in mind you can email over a photo or drop in a sketch and we’ll work to that or pop in for a chat and we can draw something for you! 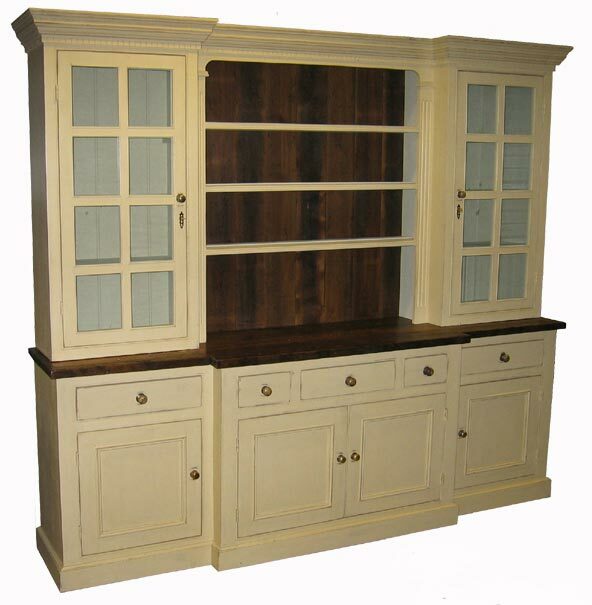 The build time on individual pieces is approximately 10 weeks. 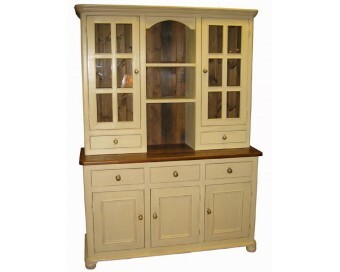 For individual pieces available from stock please see the furniture section of our website or pop in for a look at what we currently have ex-display.